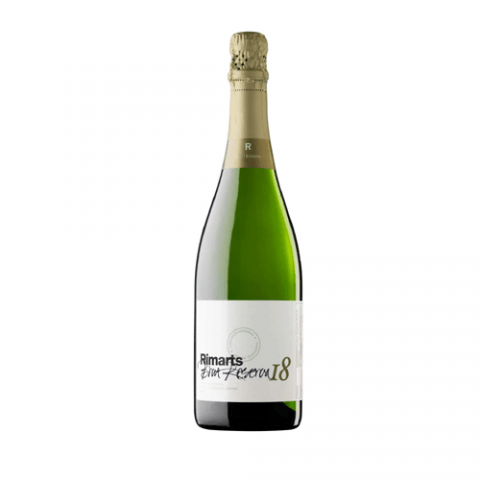 Cava Brut Nature Reserva Rimarts is elaborated in the Catalonian town of Sant Sadurni d’Anoia (Barcelona) with native grapes like macabeo, parellada and Xarel-lo. 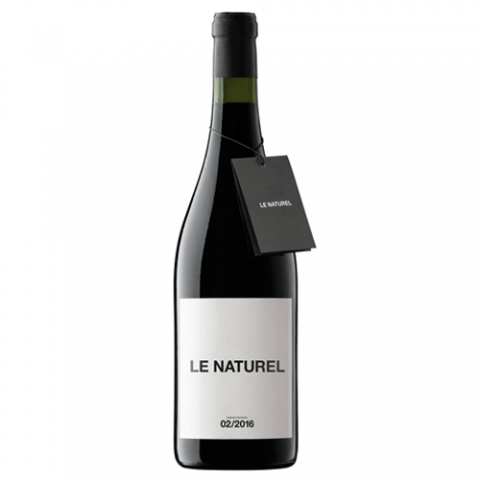 This cava has an ageing between 25 and 30 months that gives as result a good-quality cava. 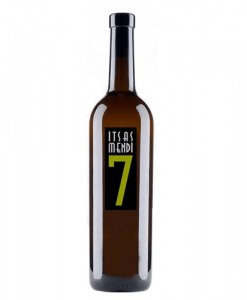 We suggest you to drink this cava Rimarts at a temperature between 5 or 6 degrees and serve it with meat or stews. 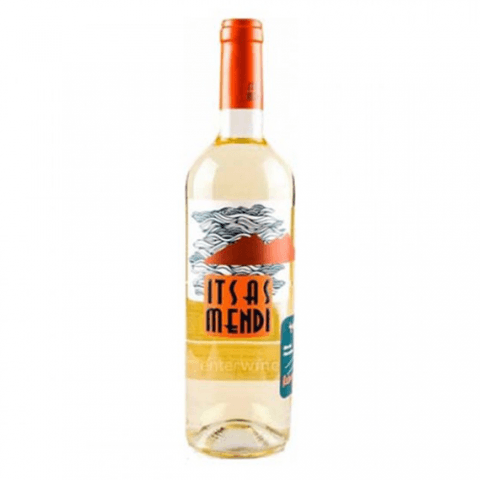 Cava of Macabeo, Parellada and Xarel-lo grapes.